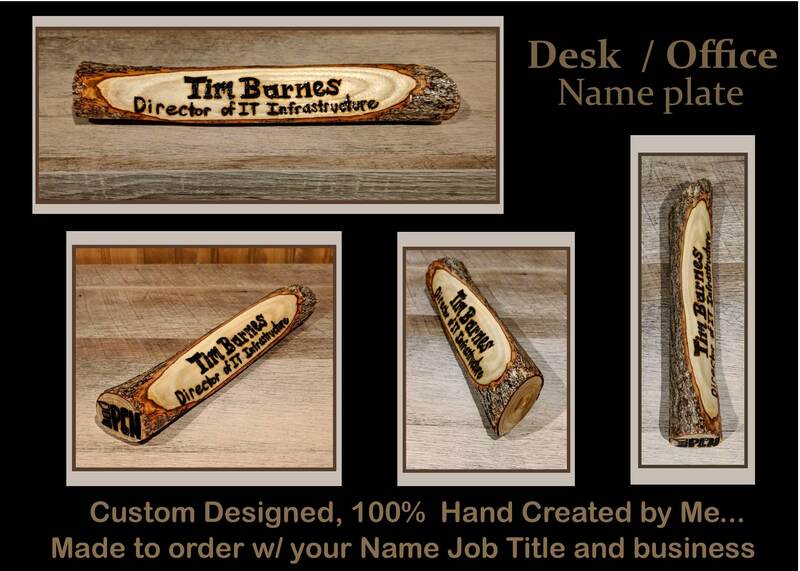 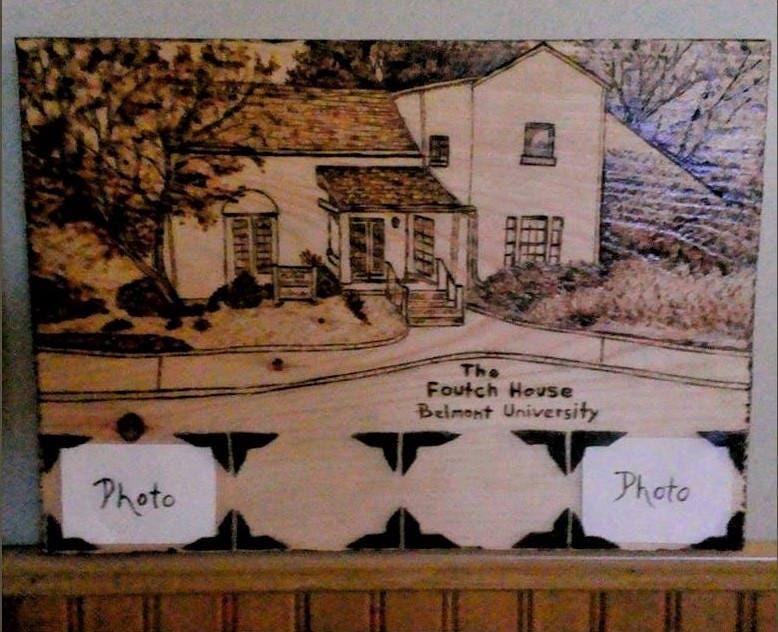 Rustic name plate, Office Desk name plate, Custom for you! 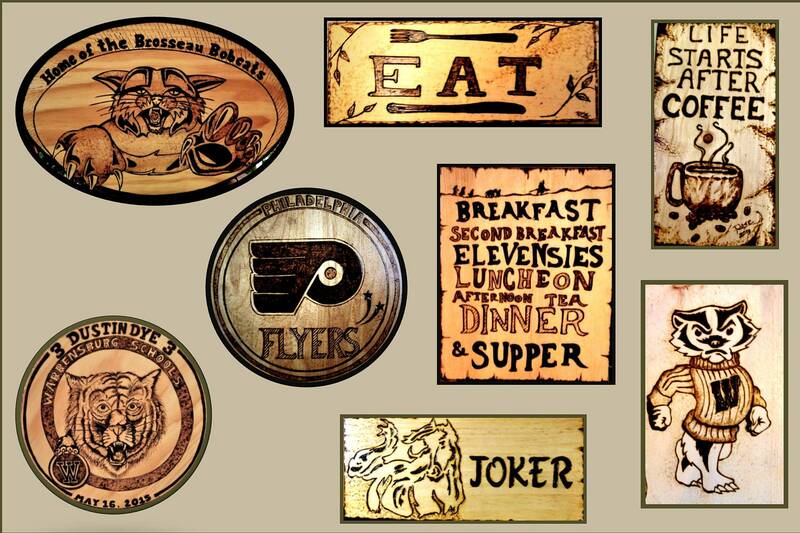 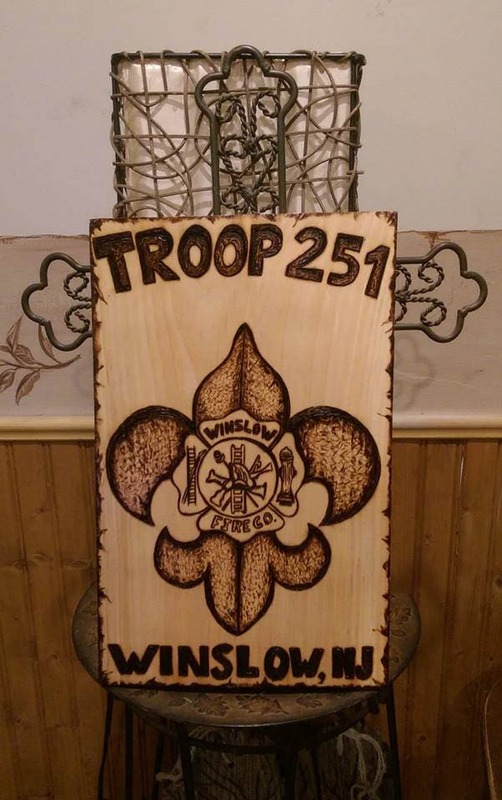 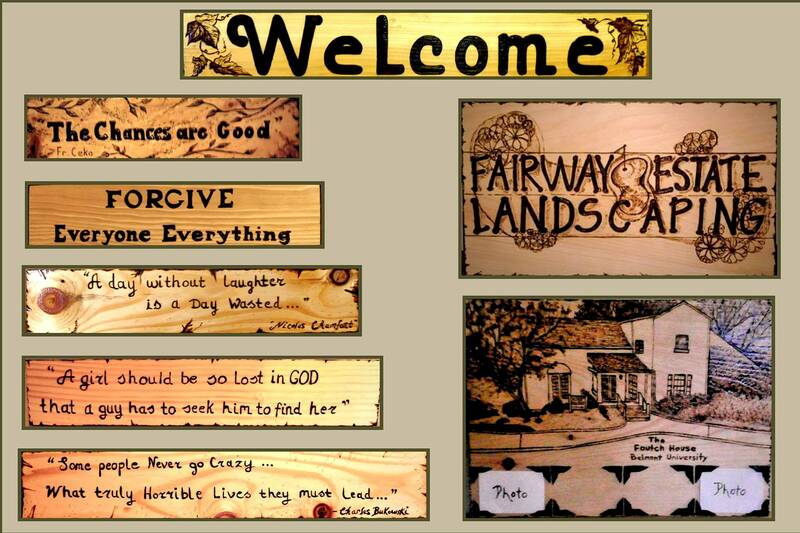 All of my Wood burned Signs are Completely Hand Crafted there are no Machines or Stamps involved, I design, draw and hand burned all art, words and details! 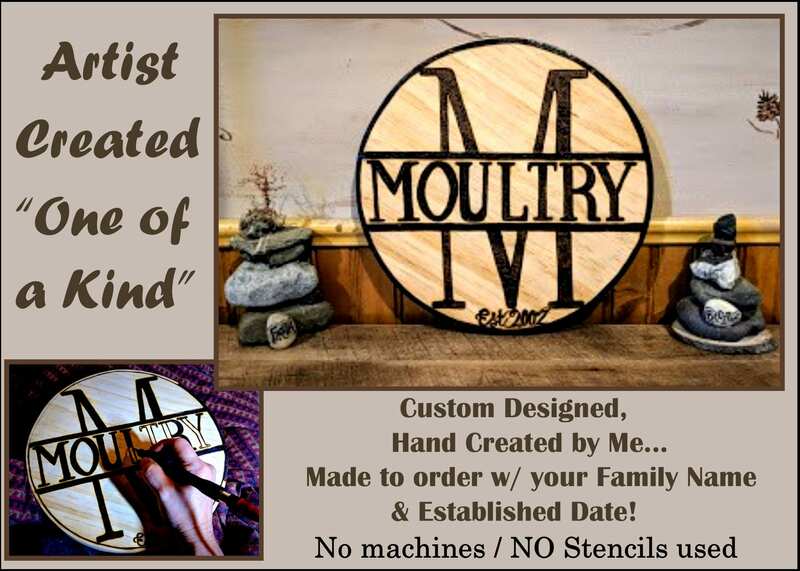 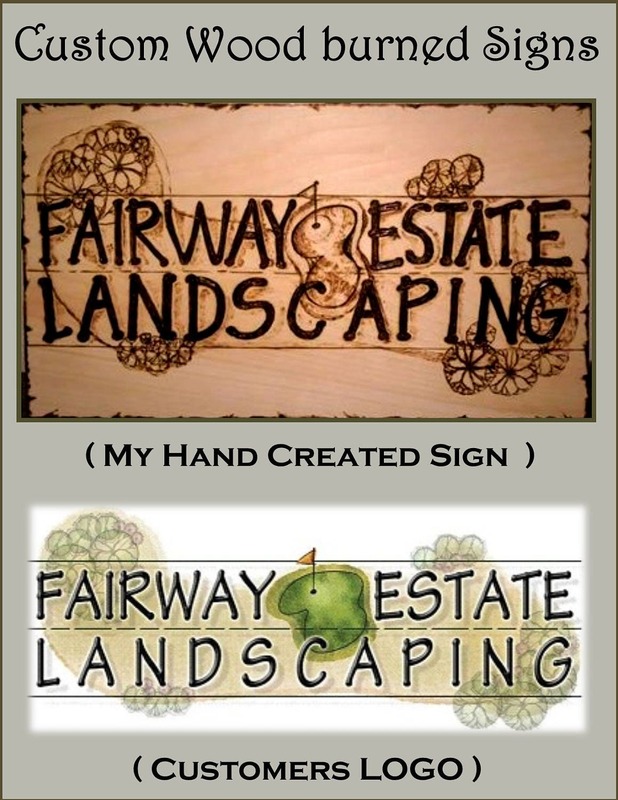 "For Custom Designs, Sizes , Shape and ideas just message me to discuss your idea and a custom listing"